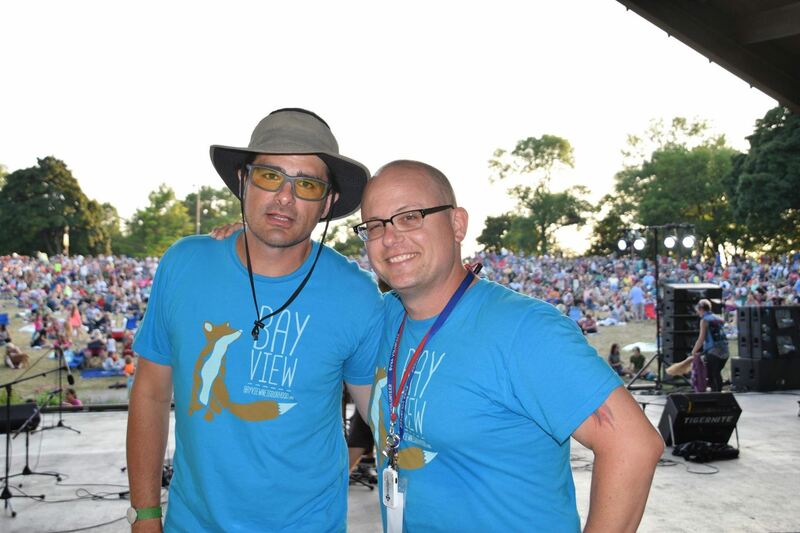 We are always seeking more volunteers each week at Chill on the Hill -- it's a satisfying and fun experience to be part of this summer music tradition! You will be the face of the Bay View Neighborhood Association at our booth, sell some merchandise, answer questions, set up the booth, take down the booth, and maybe even help lift some heavy things! You help make each Tuesday night safe and comfortable for our community! Click the button below or email bvnavolunteer@gmail.com.